Five hundred twenty eight days after first landing in the hands of thousands of eager customers across the world, Sprint is done with the Palm Pre. The launch may not have been the blockbuster iPhone-matching success that Sprint and Palm had hoped it would be, but Sprint soldiered on with the Pre as their flagship device for quite a while. Today we’ve received word from a trusted Sprint source that the end is here for the original Palm Pre, with Sprint marking the device as EOL (End of Life). It's not a surprise after it already disappeared from their site, but it's still a blow: we still find that the largest and most loyal webOS contingent lives on Sprint. Quantities of new Palm Pre phones in Sprint warehouses are very low (we’re talking hundreds of units here), so it shouldn’t be too much longer before the phone is completely sold out. Those interested in picking up a webOS device on Sprint will be left with the diminutive, underpowered, and Wi-Fi-lacking Palm Pixi. 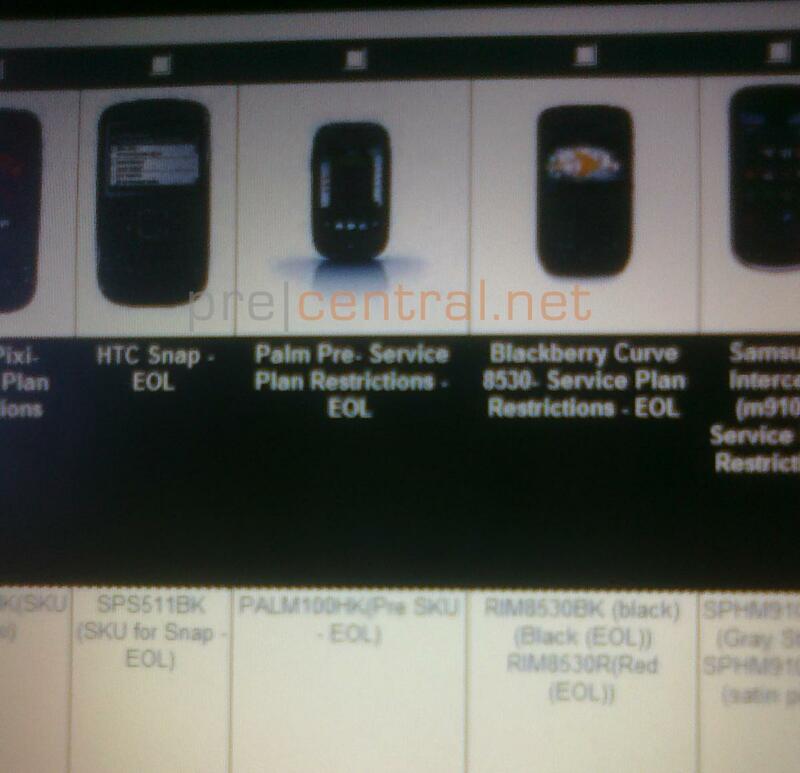 There is no word yet whether or not Sprint will carry the Palm Pre 2, but webOS-fans filling Sprint's Facebook page (at Palm's behest, no less) and official forums with requests for the device haven't appeared to make a dent in Sprint's decision not to carry the device. Sprint sat out the Pre Plus, Pixi Plus, and appears primed to sit out the Pre 2. Maybe we just don’t want all our Sprint readers (and staff) to be left out in the cold, but we’d like to think Sprint and HP/Palm won't make Sprint users wait until next year for another webOS device on their network. In the end, only time will tell.